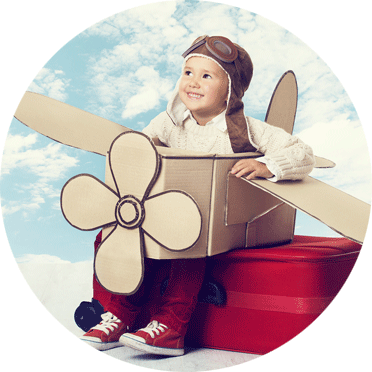 you can travel on any airline, anywhere, anytime, or use hotpoints to book hotel accommodation or cruises, rental cars, pay for airline taxes and more. Dreaming of your next escape? To book and help pay for your next holiday with hotpoints, simply go online to book flights, or alternatively visit your nearest Flight Centre store or call them on 0800 354 449 and they’ll take care of the rest. Don’t have enough hotpoints? By choosing a combination of Points + Pay, you can make up the difference with your Westpac credit card. All you need to get started is 10,000 hotpoints. Why wait until you have enough points? 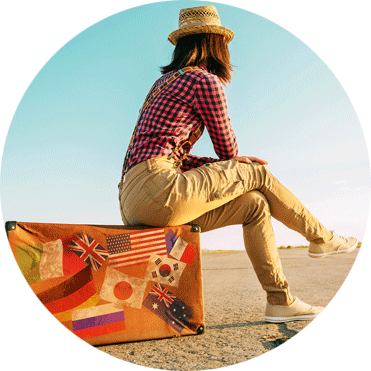 Pay for your holiday now with your Westpac hotpoints credit card, then redeem your hotpoints for Holiday Credits to help pay back all or part of those travel purchases, up to 3 months after the purchase date. You can even use your hotpoints to cover your trip while you’re away, meaning you can get that hotel room upgrade or take a day trip at a moment’s notice. Redeem your hotpoints for gift cards from leading travel and hotel retailers, including Flight Centre, Avis and more. 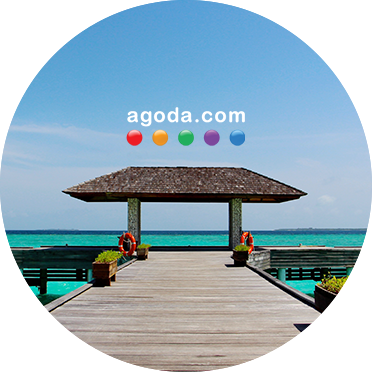 From bustling cities to laid-back beach retreats, Agoda can help you find the perfect place to stay. You can receive up to 10% off your next hotel booking when you book a participating hotel at www.agoda.com/hotpoints and pay with your hotpoints® credit card, on top of already incredible deals worldwide with Agoda.